Nike SB is always offering up various options in their Dunk line and this upcoming collaboration might be one of the brightest we’ve seen so far. 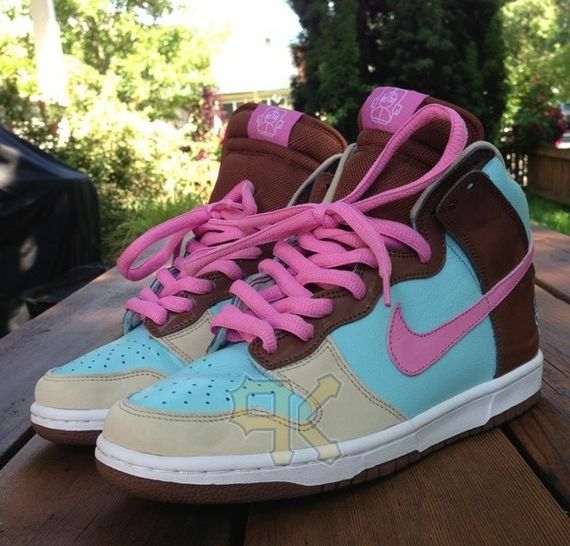 Offering up an array of colors, is this upcoming Nike Dunk High that features a Brown upper, accented with an eye catching pink and blue. By the looks of the tag, it might be another collaboration dropping this summer but there’s no word just yet. 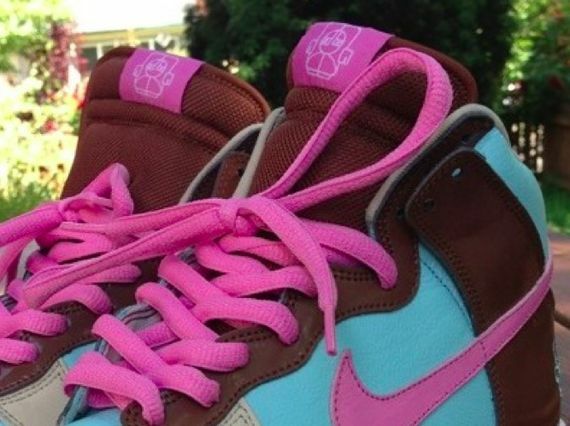 Stay tuned with Modern Notoriety for more news on this upcoming SB release.